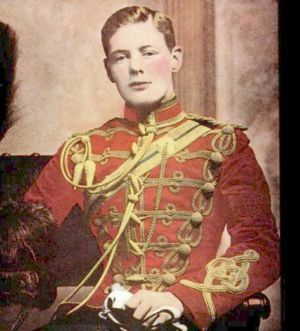 Winston Spencer Churchill was the son of Lord Randolph Churchill, the third son of John Spencer-Churchill, 7th Duke of Marlborough and Lady Randolph Churchill (née Jennie Jerome) daughter of an American millionaire. 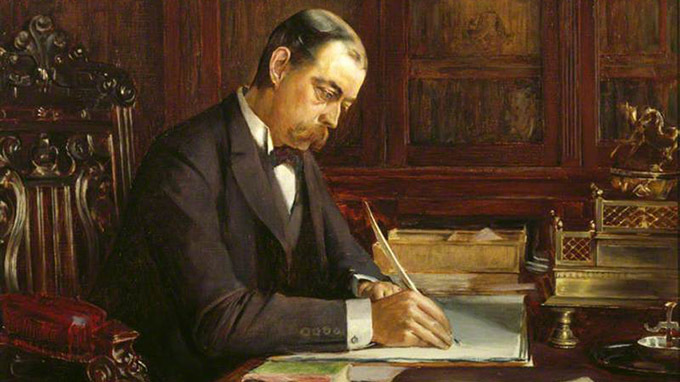 As a third grandson of a duke, Winston would inherit no title and very little money. 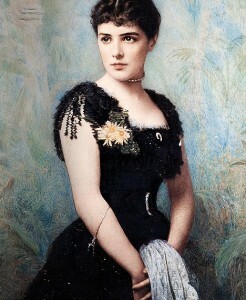 Winston’s mother the legendry Jennie, Lady Randolph Churchill – Winston adored his mother. But she was too distracted by her many love affairs to spend much time with her young son. Winston loved to live life well. He was never without a Romeo y Julietta cigar clamped firmly between his teeth and he drank a bottle of his favorite champagne Pol Roget as a nightcap in bed, every night, as he wrote letters or read. One of his favorite ways to relax was soaking in a deep, steamy tub with a good book. 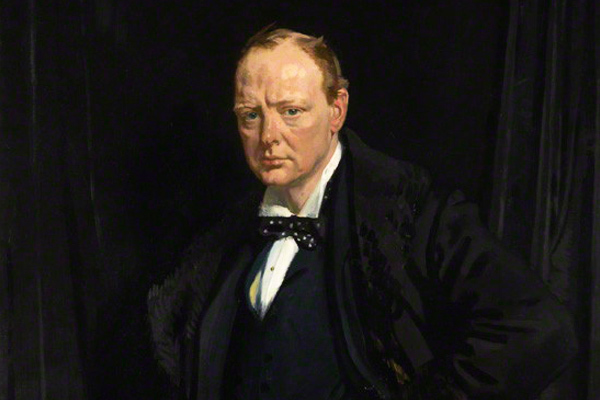 He passionately believed in the British Empire, loved the ideal of glorious war and was horrified that women should be given the vote –a woman’s job was to provide heirs; hopefully adorn her protected world; and look to the welfare of her husband and family. If she was unfortunate enough to come from the lower orders it was her fate to be burdened with the exhausting life of an Edwardian working mother. Conversely, he was a huge advocate and supporter of welfare reform for the working and poor classes, notably the elderly and those too sick to work. 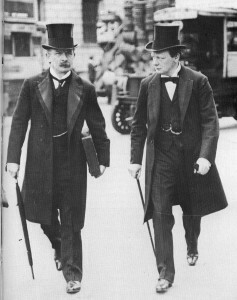 He staunchly supported his Prime Minister, Herbert Asquith and the Chancellor of the Exchequer, David Lloyd George, on Welfare Reform and the People’s Budget which passed those reforms into law –money for which was garnered from property taxes levied on the landed classes. He was also involved in breaking the power of veto exercised in the House of Lords –which made him hugely unpopular with his fellow aristocrats. Winston revered his father, a well-known and powerful figure in politics, and it was likely that this need for approval from his disinterested parent drove Winston’s early political ambitions. By the time he was thirty-one, he had crossed the floor of the House of Commons forsaking the Conservative Party for the Liberal Party, a move he was rewarded with six years later with a senior Cabinet position as Home Secretary. His defection from the Conservative party alienated fellow members of the aristocracy who viewed his actions as treacherous, irresponsible and self-serving. Eloquent to the point of upstaging the entire House in Parliamentary debate Winston was by turns laughed at, envied and adored. But many considered him to be a visionary especially in preparations for what was to be World War I. In 1911 Winston became First Lord of the Admiralty. Never wavering for a moment in his conviction that war with Germany was inevitable he spent huge sums in strengthening Britain’s navy. 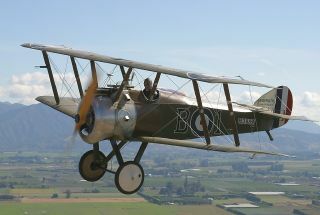 He was fascinated by the innovations of aircraft and flight and saw aircraft as potential weapons of war and invaluable in aerial enemy reconnaissance. 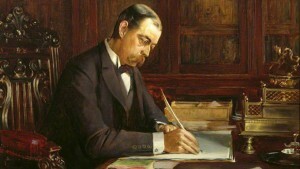 Future battles would be fought in the air he decided and founded the Royal Navy Air Service in 1912. As Britain was drawn into war with Germany Winston was not destined to be First Lord of the Admiralty for long. 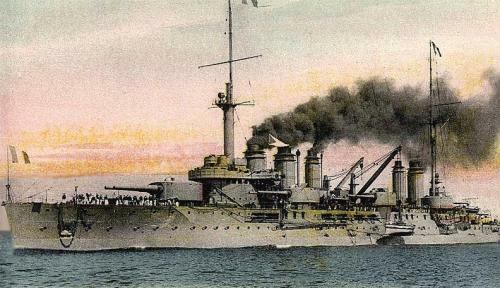 In 1915 he was the leading political and military engineer of the disastrous Gallipoli landings in the Dardanelles. He took much of the blame for the fiasco –two hundred and fifty thousand dead and critically wounded –and when Prime Minister, Herbert Asquith, formed a war-time all-party coalition government , the Conservatives demanded Churchill’s demotion. 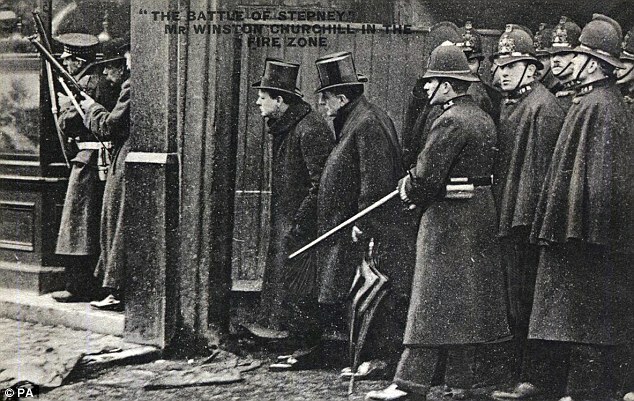 There are hundreds of amusing anecdotes told about Churchill throughout his long, ruthless and sometimes glowing political career, but the one about the Siege of Sidney Street told in Death Sits Down to Dinner is quite true, and he certainly did have a precarious moment on a railway station platform with a particularly aggressive member of the militant Suffragettes. 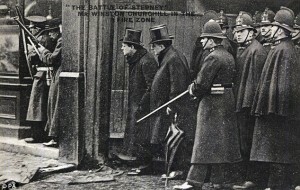 The Siege of Sidney Street in 1911 when Churchill was Home Secretary. 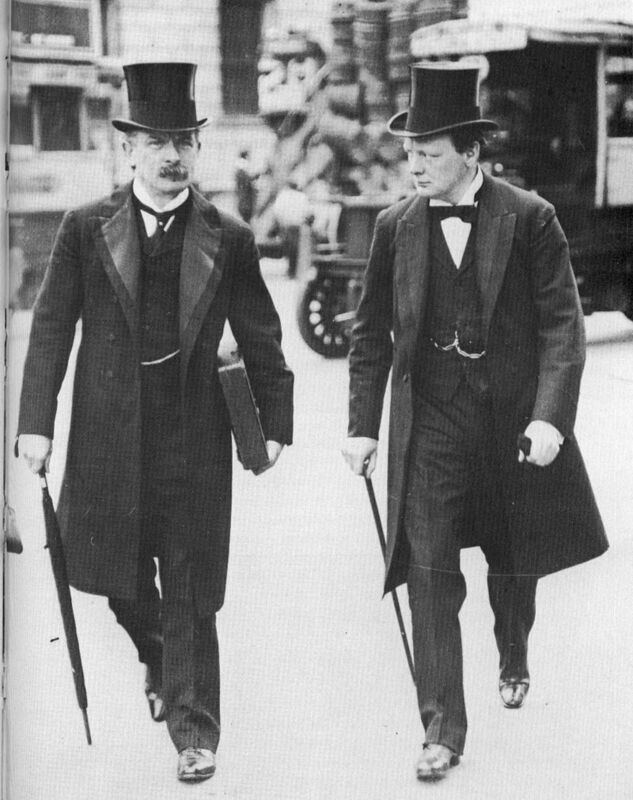 Churchill was as the scene of the siege -enjoying the drama of it all – he said he believed a bullet whistled through the top of his hat! 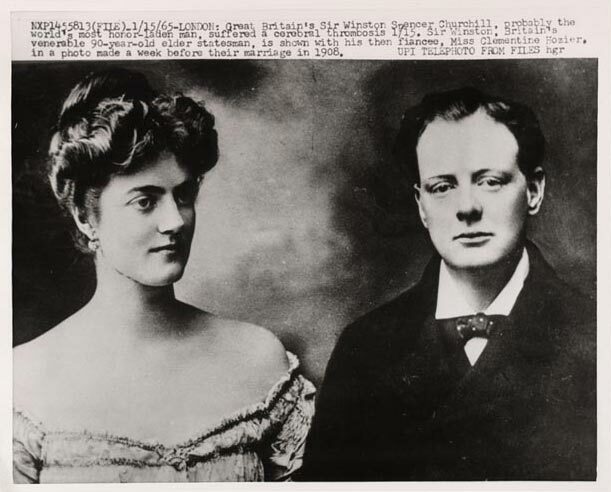 Churchill married the beautiful and strong-minded Clementine Hozier after a lengthy and some thought promising friendship with the Prime Minister’s daughter Violet Asquith. Violet was so devastated when Churchill dropped her in favor of marriage to Clementine that the Asquith family feared for her mental health. Winston and Clementine’s marriage was a happy one and their relationship remained flirtatious. She called him Pug and he called her Cat.